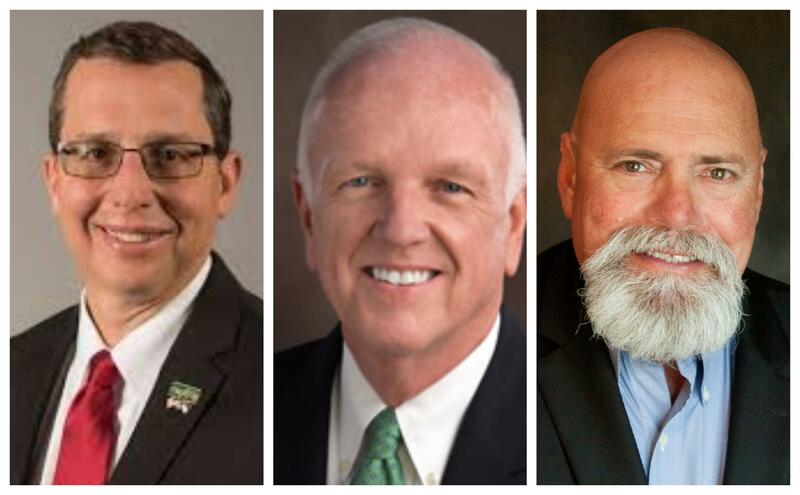 On this edition of Mike and the Mayor, we turn our attention to the northern end of Mecklenburg County and talk to the mayors of Huntersville, Cornelius and Davidson. That region is rife with traffic problems, construction, toll roads and, of course, growing pains. We hear how these mayors are dealing with all of this as individual towns and as a region. Huntersville, Cornelius and Davidson form the Lake Norman region, which is in the news most often for its traffic problems — with the construction on and around Interstate 77 — and the controversy over the implementation of tolls. The Lake Norman area is certainly experiencing growing pains, both in its roads and development, but also in maintaining an individual identity for each of the towns while that growth happens. The towns also wrestle with the issues of just how to grow, and issues with schools and overcrowding, affordable housing and economic development. Editor's Note: WFAE's "Charlotte Talks with Mike Collins" will host a Public Conversation on "Growing Pains in Lake Norman" on Thursday, April 18, at 7 p.m. at the CPCC Mercancas Campus. Information here.